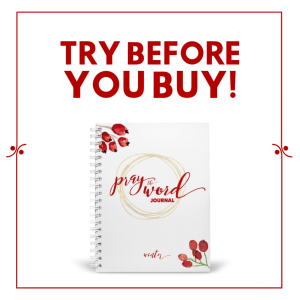 Are you among the millions of people who choose a word to theme their upcoming year? About two weeks before Christmas social media lit up with people talking about their word for the year, and while I don’t think there’s anything at all wrong with choosing a word this way, this year, in 2018, I want to challenge you to do something more than just choosing a word. I want you to choose a verse to pray for your family. Faithfully. For the entire year. Years ago, as I gave the desperation I felt over trying to raise two young men to God and begged Him to help me, He gently led me to begin being a student of my family. Each year, as the old year came to a close and the new year dawned, I felt Him call me away with Him for a short season, maybe just a couple of hours, to see my family’s needs the way HE sees them. Let’s face it, moms, life is busy. And while we might like to think we always know what’s going on in the hearts and minds of our children, we don’t know more than we care to admit. That’s why it’s so important to take intentional time with God, asking Him to help us see things we can’t see on our own. 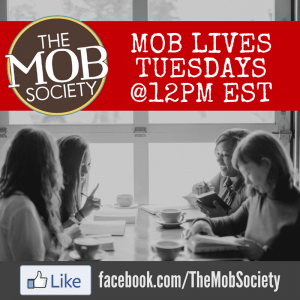 Today, I’d like to invite you to join me and The MOB Society Team on a journey through the process I personally use to pick my family’s verse of the year. 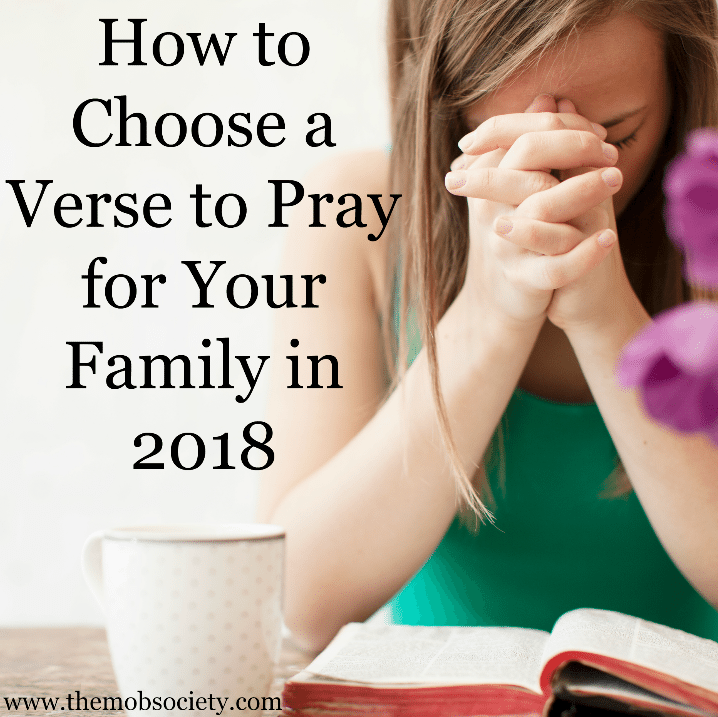 Introducing Define Your Verse of the Year: A Step-By-Step Process for Choosing a Verse to Pray for Your Family. 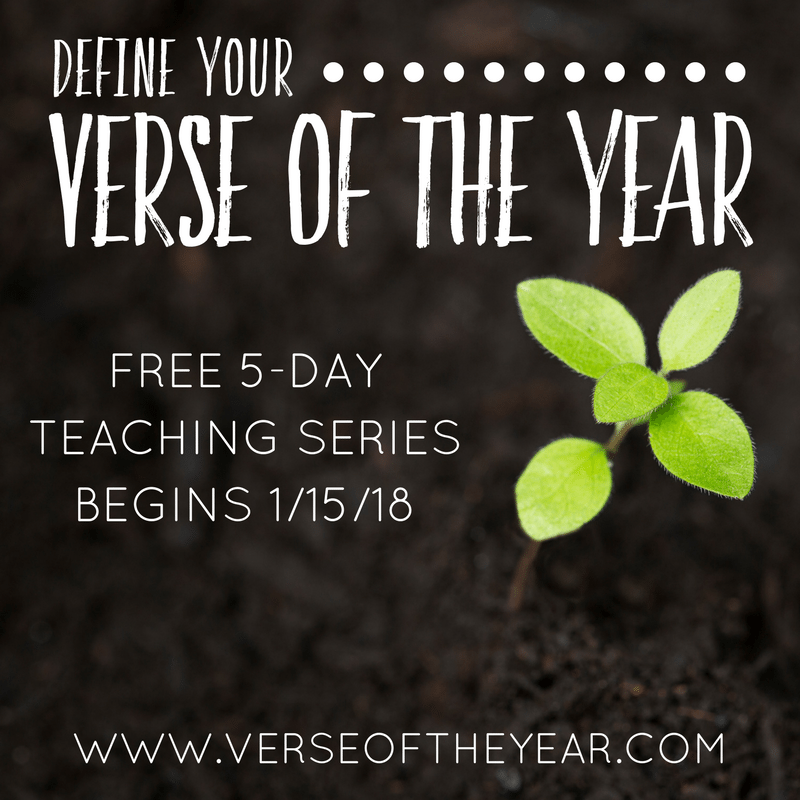 The Define Your Verse teaching series begins January 15, 2018 and will be delivered in email form straight to your inbox. There are two ways to participate in this brand new, timely study. To learn more about how you and your family can benefit from praying the Word of God into and over your lives in an intentional, serious way, click here and choose to participate either as a self-study, or with our group on Facebook. The choice is up to you! Click here to get started: www.verseoftheyear.com.